I've been a bit quiet on the old event front this year, I've actually only been invited to events in Dublin and London but these aren't the most practicial logistically. However, with the start of the summer comes the start of the event season and I set of very early last Thursday morning for a special event supporting the Ballymena Means BID programme. 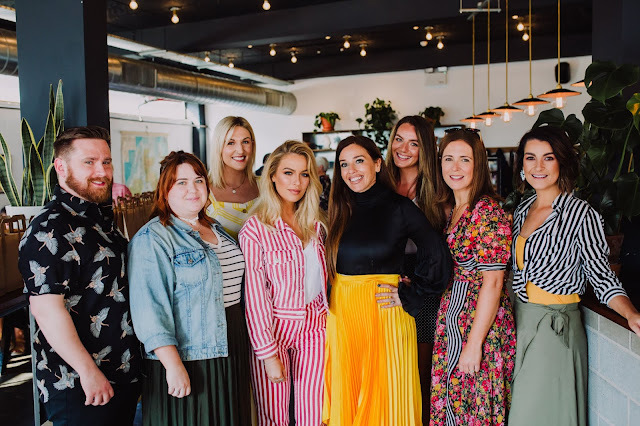 Myself and a small group of bloggers were invited to attend the event, alongside local business owners, to discuss the merits and potential of local fashion retailing in the town. Ballymena is home to some well-known businesses, many operating over 50 years. A testament to the abilities and service of the owners and staff and to the loyalty of their customers. 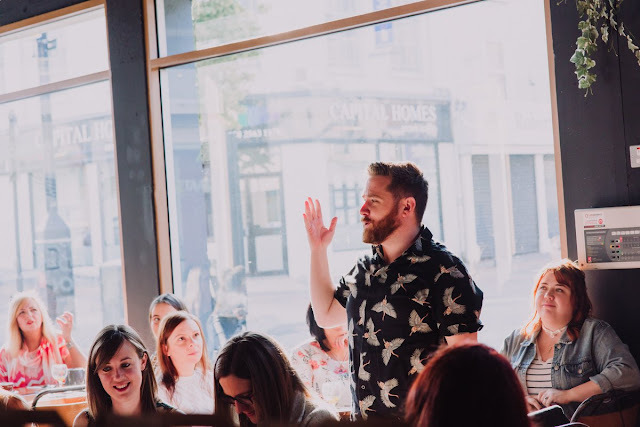 I'm not one for public speaking so gave a very brief introduction to myself and what Rogues + Brogues is all about. I don't really have a summer wardrobe per se but this crane-print Cuban shirt from Primark was just the thing for a sunny event like this! Think we might have to rechristen the doyenne of Belfast Fashion Week Caffeine Martin after her enthusiastic coffee-fuelled chat. breakfast, courtesy of our host Middletown Coffee, we were invited to spend the morning exploring the winding and intertwining streets of Ballymena's BID district and check out the participating stores and their fashionable offerings. The ladies from Marmalade chatting with our compere Pamela. Marmalade is just one of several womenswear boutiques in the BID district, offering something a bit more whimsical and bold. First up and closest to my starting point was Wallace's. Something of an institution, they are well know for their footwear and suiting department, carrying brands such as Barker, Loake, Remus Uomo, S. Oliver and Eterna. Only the fact that it was 20+ degrees outside put me off these Loake boots. I wouldn't be living up to my namesake without featuring some new brogues. Just across the road is the Tower Centre and within that, another Ballymena favourite, Sam's Yard. Sam Morrison, the man behind the yard, is a Northern Ireland industry legend and has invested his working life and millions of pounds into his adopted home town of Ballymena. Stocking ranges such as Base London, Tommy Hilfiger and XV Kings, the clothing brand by Ulster & Ireland rugby player Tommy Bowe. Being a warm and sunny day, I didn't have the attire to indulge in a trying on session (being sockless, I wouldn't subject my feet on nice new shoes) but I have made a promise to return to Ballymena to get my style fix and I'm bringing Caelan along for moral (and financial) support. 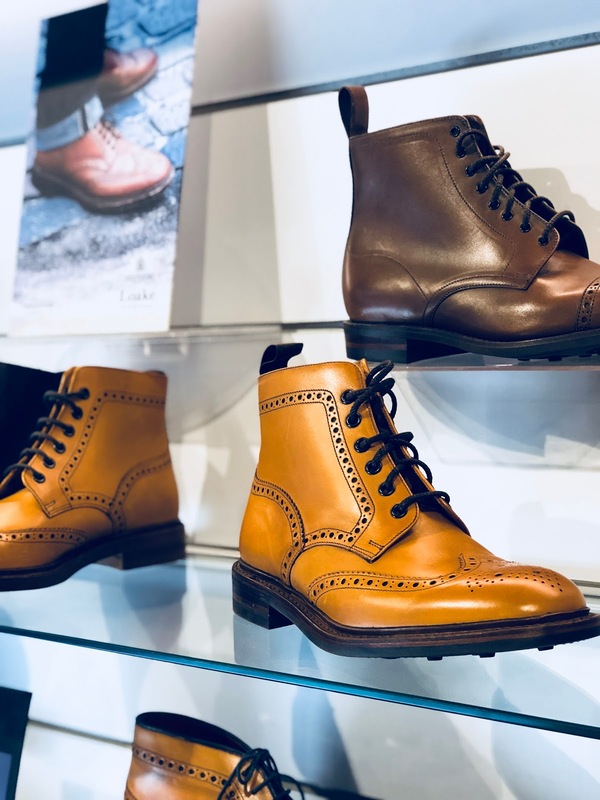 Ballymena is just one of several market towns across the province that continue to support independent and local businesses, despite the continued pressure from national chains and out-of-town shopping centres drawing customers. It's the demand for cheap, throw away fashion which has crippled the high street and forced many smaller businesses to close. However, it is inspiring to see the retailers of Ballymena get behind a resource such as bloggers to highlight their businesses. I have always said the service and knowledge offered in an independent shop cannot be found in any big chain store and Ballymena have this at their core. Ballymena was a town always just outside my realm of travel (although its only about 40mins from Belfast) but my laziness and hatred of driving put me off visiting. However, as bamboozled by their unfamiliar roads as I was, I am determined to be back soon! 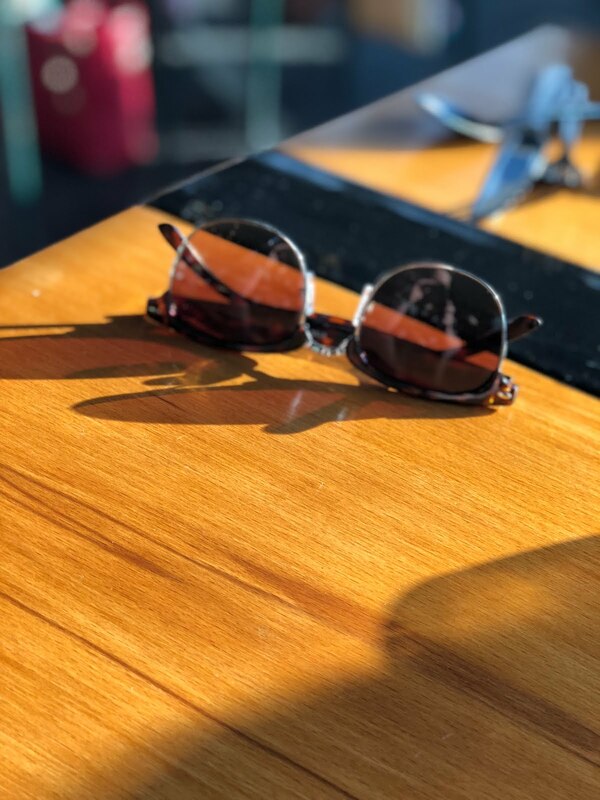 Being a male blogger in Northern Ireland is to be a minority and to be a male fashion and lifestyle blogger adds another layer of distinction, separating you from the fellas who write about beer, sports, movies or motors. However, I relish being something of an anomaly as it means I get to attend events like this and share my interests and point of view with likeminded people. BID (Business Improvement District) is an initiative designed to encourage businesses and consumers to targeted areas, hoping to improve and reinvigorate some parts of towns and cities that could be overlooked. 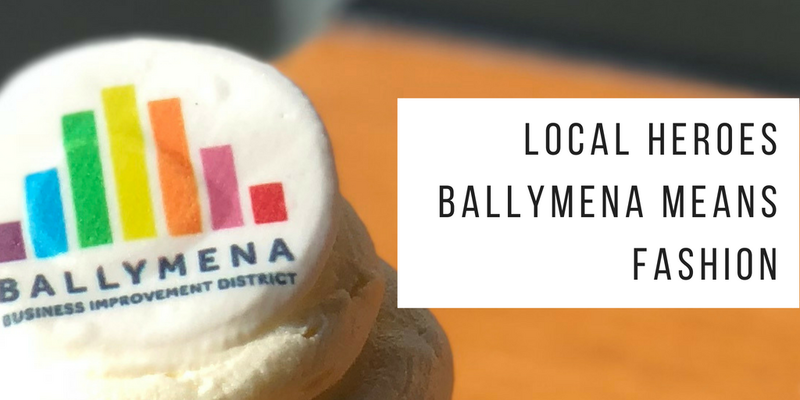 Thank you to Ballymena BID for inviting me to the event and for sponsoring this post. While I was compensated for my time, my opinions are my own.